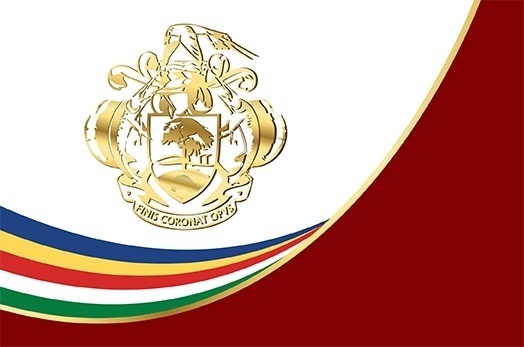 President Danny Faure met with members of the public on Praslin and La Digue who had requested an appointment to see him by letter over the last two days. President Faure met with residents of Praslin yesterday, and residents of La Digue today. This is his first visit to the inner islands to meet with citizens this year.